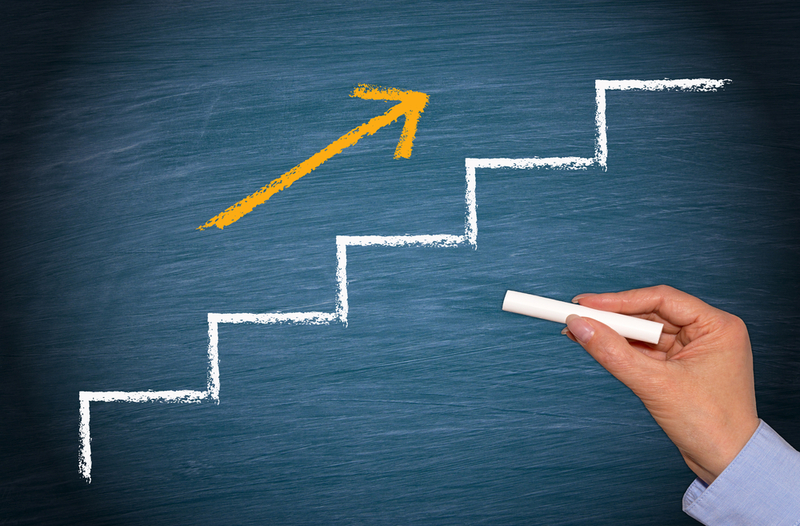 In these past few weeks of this new year, I’ve noticed a trend among quite a few executive coaching clients. They’re feeling a bit deflated, unsure of the direction of their career, questioning where they are. Without a true sense of purpose, they tell me they are feeling lost and without meaning. In short, they lack a clear game plan to aim for – a “North Star” – that will move them toward what they really want. What about you – how clear are YOU about your North Star? 1. Draw a horizontal timeline and write this year’s date at the farthest-left end of the line. Ask yourself: “At what age will I retire and/or quit working full-time?” Answer honestly, and then write your retirement year at the far right end of the timeline. 3. Next, imagine you’re at your retirement party. You’re sitting at the head table, and you’re being honored for your career achievements. Who will be in that room, paying tribute to you? What will they say about you and about what you’ve accomplished? What would you like them to say about you? Envision this scene clearly in your mind. 4. Be honest when you ask yourself: “From the current direction I’m headed in my career, am I likely to reach that point when I retire?” If not, write down what you need to do – and how you need to be – to achieve that level of career and leadership success. Maybe you need to develop new skills or character traits. Perhaps you need to create new internal or external connections or learn how to “manage up” better, helping senior leaders know more about your contributions. 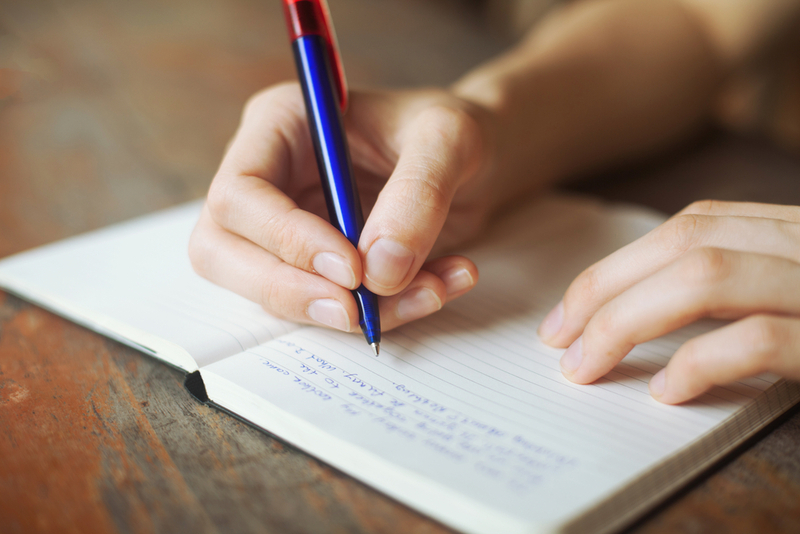 Create a list of all that needs to happen in order to achieve your goal at retirement. 5. Looking at your list, rank them in order of those you need to work on the most, i.e. the skills and abilities that are currently weakest for you. For example, you may feel that you’re most deficient in making sure that management is aware of your accomplishments, or you may need to develop better self-leadership or people-leadership skills, such as learning how to address conflict or the ability to delegate and lead a well-oiled, high-performing team. 6. For the sake of focus, divide your list into time periods. For example, in the coming year, you might decide to focus on strengthening your time management and networking skills. In the following two years, you might focus on increasing your level of delegation, or you may decide to put away more money each month toward your retirement fund. Use these time-dimensions on your list to create an action plan, and include short-term, medium-term, and long-term goals. Once you have your list, you’ve now got your North Star – your clear, long-term aspirations – as well as some mini-goals you can work on along the way. Those short-term mini-goals can drive your direction for the specific year ahead. And when this year comes to a close, you’ll have something to show for it that will serve as a stepping stone to lead you exactly where you want to be in the future. Several coaching clients have made surprising discoveries through completing this exercise and, as a result, a few even changed their career trajectory quite dramatically. Others have simply realized they need to develop certain people – or self-leadership skills in order to reach that end point. 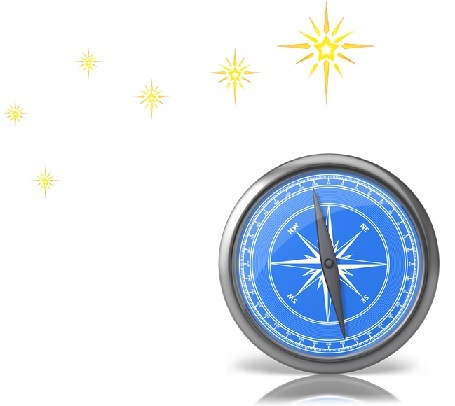 Whatever the outcome, it’s all related to having a clear and direction-driving North Star. Where will your North Star journey take you this year… and beyond? 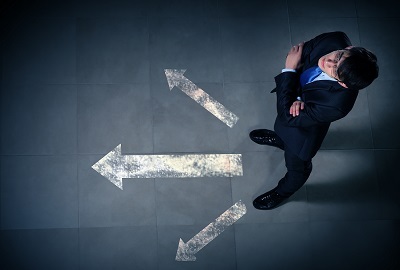 As a senior manager or executive, you’re constantly faced with difficult decisions. Most of the time, you can make those decisions based on experience, financial analysis of the situation, input from colleagues or your boss, or even perhaps pure instinct. But once in a while—and this happens to us all as leaders—you’re faced with a truly gut-wrenching decision that simply has to be made, and there doesn’t seem to be any “right” or “obvious” choice anywhere you look. One of my executive coaching clients is a perfect example of this. Harry was a senior leader at an international pharmaceutical company. He was usually exhausted, working most of his waking hours. By the time Harry came to me, he was burnt out and ready to give up his career to go live on a beach in Belize. (Well, not literally, but I suspect he could have easily been talked into it…) Through feedback, we uncovered that one of Harry’s big issues was decision-making—not in any particular area, but the physical and mental stress of making regular tough choices in any area. “What does it feel like when you have to make a decision?” I asked him. “So, making that decision wasn’t painful?” I asked. “Not at all!” he said, chuckling. “And, again, was that decision painful?” I asked. This started an interesting conversation that peeled back the layers around Harry’s decision-making process at work. Through the discussion, he revealed that almost everyone he worked with was either a doctor or a scientist—a fairly “left-brained” set of professionals. Based on his experience, those individuals typically felt more comfortable basing their decisions on facts, figures, numbers, charts, and graphs. Harry’s colleagues were naturally strong at analytical and linear thinking, and they relied on that for making decisions. Therefore, for Harry to justify his decisions to those scientists at work, he had to go through a long and complicated analytical process. This involved explaining to his colleagues how he had done the analysis, reviewing numbers, and holding lengthy discussions with them that centered on the data. Why was this so exhausting for Harry? Because his natural decision-making style was intuitive. If he listened to his gut, he could make decisions reasonably quickly because he just knew what the right choice would be. But that wasn’t happening at work because the professionals he worked with could only be influenced via numbers, facts, and figures. Instead of their guts, his coworkers were using their heads. So, when Harry had to make tough calls, he was subconsciously trying to move into his colleagues’ “head space.” He attempted to mirror the decision-making process of those he worked with, but that wasn’t at all natural for Harry. And that’s why he was struggling so much to make decisions—why they were so “painful” for him. Harry stated that he would first listen to his gut when he had to make a decision, honoring his natural decision-making mode. He would make up his mind based on what his gut told him was the right answer. Then—and only then—would he pull together whatever data he needed to support that initial “gut” decision. Within a matter of days of implementing this system, Harry was making decisions faster, easier, and with much less stress. His confidence grew, and the length of his workdays shrunk, leading Harry to feel all-around happier. An important takeaway from Harry’s story is that self-leadership is founded on a solid sense of knowing yourself. What works for you may not work for others, and vice versa. Here’s a potential way to help you with decision-making: The “Motivational Balance Sheet” that allows you to look at the pros and cons of a situation and assess various possibilities by putting non-numerical choices into numerical terms. It sort of “levels the playing field” regardless of your industry, your background, or the way you view the world. Here’s how it works: Let’s say you’re considering taking a different position within a new company. Write down all the key reasons (a) why you would take the job, and (b) why you would not want to take the job. It would be good for my resume/CV. In this case, the positives outscore the negatives, which might help you make the final decision. 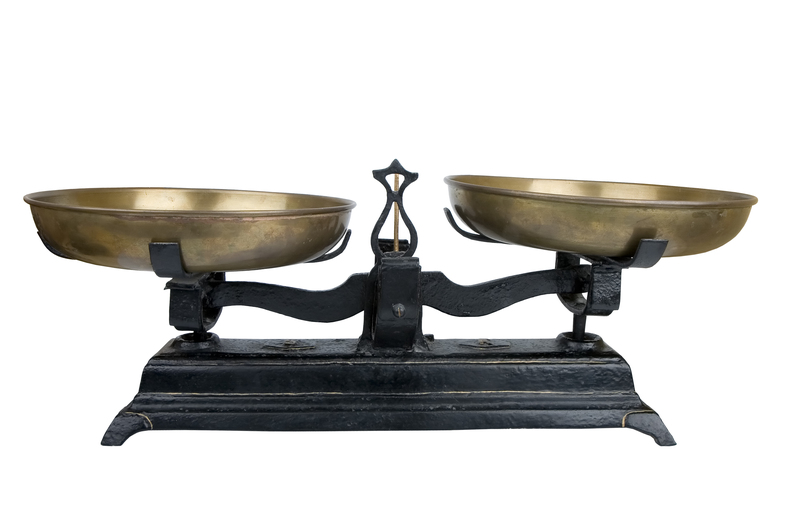 Think of a tough choice you’re facing right now, and use the Motivational Balance Sheet to help you make the decision. For more strategies to help you make tough decisions more easily, check out my book, Leading YOU™: The power of Self-Leadership to build your executive brand and drive career success. Anyway, out of the 75 applications, we narrowed it down to five on our short list. On paper, they were all stellar, and my personal favorite resume was from a young man (we’ll call him Jim) who seemed full of promise. Always excited to talk with bright young people, I looked forward to my interview with him. 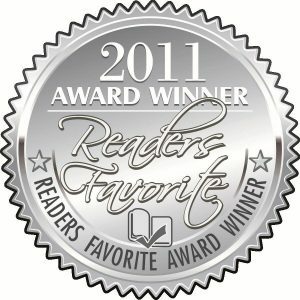 Two of author Brenda Bence’s books have won awards in the 2011 Readers Favorite Book Awards. 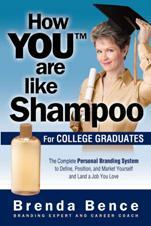 How YOU™ are like Shampoo for College Graduates: The Complete Personal Branding System to Define, Position, and Market Yourself and Land a Job You Love was named the Silver Winner in the Non-Fiction – Business/Finance category. How YOU™ are like Shampoo for Job Seekers: The Proven Personal Branding System to Help You Succeed in Any Interview and Secure the Job of Your Dreams was named the Bronze Winner in the Non-Fiction – Motivational category. CHICAGO – May 2011: Brenda Bence’s personal branding book, How You™ Are Like Shampoo for College Graduates: The Complete Personal Branding System to Define, Position, and Market Yourself and Land a Job You Love, has won the top award in the Career Category of the 2011 Next Generation Indie Book Awards®. Give the Gift of a Brand – and a Great Job – to a Soon-to-Be College Grad! 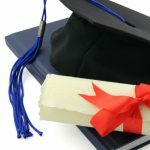 Is there a college grad in your life? If so, the greatest gift you can give him or her for graduation is the best chance at landing a job they’ll love, right out of school. Recent headlines say it all: “College Grads Struggle to Find Jobs,” “College Grads Urged to Be Aggressive In Seeking Jobs,” “College Grads Worry About Finding Jobs,” and on and on. But college grads shouldn’t let a lack of work experience get in the way of landing a position they’ll love, no matter what the economy. 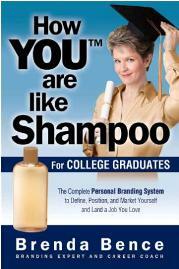 Author Brenda Bence’s book focused on helping college graduates find a job using personal branding — entitled How YOU™ are like Shampoo for College Graduates: The Complete Personal Branding System to Define, Position, and Market Yourself and Land a Job You Love — is a winner in the Young Adult: Non-Fiction category in THE NATIONAL BEST BOOKS 2010 AWARDS. 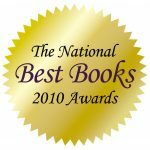 USABookNews.com, the review website for mainstream and independent publishing houses, announced the winners and finalists of the awards on October 26, 2010. Awards were presented for print and audio books published in 2010 and late 2009. Do YOU Make Any of These Top 5 Job Interview Mistakes? What do more than 50 seasoned college recruiters from top-level corporations and universities say are the biggest mistakes college grads make in job interviews? That’s the question I recently posed to recruiters from companies and schools like Google, Disney, Sony, and Stanford University. The outcome of their votes? Their 20 ‘biggest bloopers’- five of which are outlined here. Are YOU committing any of these mistakes in your job search? 1. Not paying attention to YOU on the Internet. Chances are your interviewer or future boss will do a “Google search” on you before they decide to call you in for an interview. In fact, I found out about 45% of recruiters now go beyond Google and search for you on social networking sites like Facebook and LinkedIn. 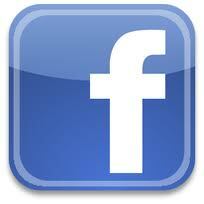 So, think twice about what you post online, even if you think it’s protected by a password.